Do you want to bring classroom learning out into the urban community? 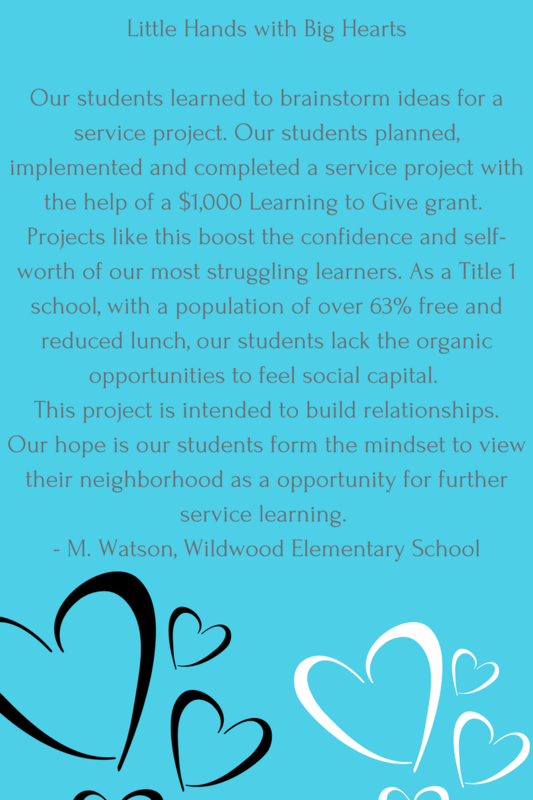 Your students will learn about their community and local nonprofits, take action that meets needs, and expand their world and purpose for learning. Although these resources focus heavily on Detroit, if you are in another urban community, these resources should also help you craft lessons and projects that guide instruction. Toolkits and Lesson plans - We have hundreds of them you can find via a targeted search.​ And we've just developed these Detroit area-focused toolkits: Food Security and Food Justice with lessons, local resources and service opportunities to help your students understand the issues and contribute to solutions; Environmental Justice Toolkit with lessons and service project ideas and community resources designed to spark ideas for learning and actions related to understanding and impacting environmental justice. 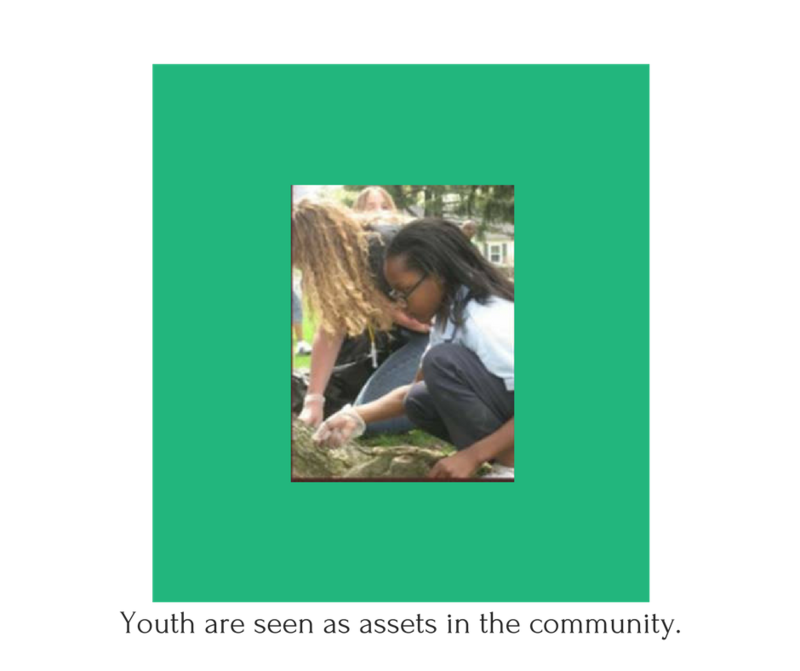 Community-building exercises - These activities guide students to investigate community needs and resources ("mapping"), take action and then reflect on their experience. Social Justice toolkit - A step-by-step guide and the tools to support teaching about justice and advocacy, including resource organizations and suggestions for action. 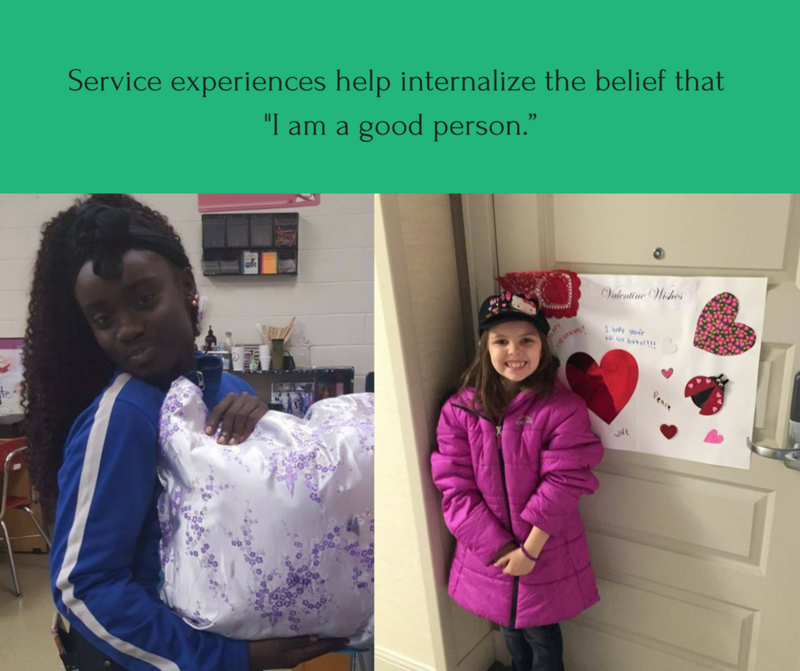 Service-Learning toolkit - Through the lessons and featured activities on this page, students learn that they are philanthropists when they take action for the benefit of others. 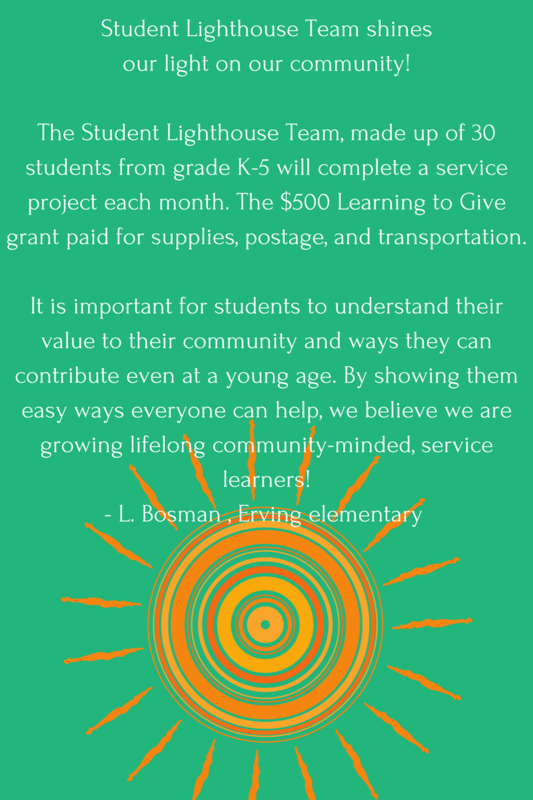 Lessons developed by Detroit Area Teachers in Residence - Lessons include stewardship, global awareness, refugee understanding, justice, and community. Here's a list of identified nonprofits that can be both good sources of information and partners for service-learning activities. Check out these sources of research and reporting about Detroit and other communities, as well as well-established voter and advocacy groups. The Michigan eLibrary offers free eResources and data bases (often aligned to standards) for teachers, students and parents. We found a useful Opposing Viewpoints database to support Difficult Conversations in your classroom. From the mel.org homepage, just click 'Databases' on the main navigation toolbar, click the letter 'O', and you'll find the Opposing Viewpoints in Context eResource. Free Mini-courses - Learn when and where it best works for you; earn certificates that may be applied toward continuing ed credits and professional development. 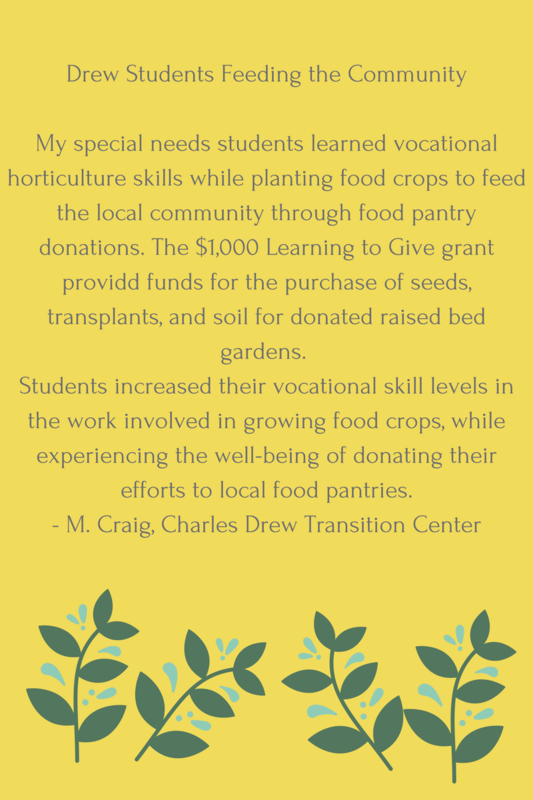 Mini-grants - Learning to Give provides financial support for service-learning projects. The application is easy and requirements are few. Teacher in Residence - Every summer one teacher from Wayne County works closely with Learning to Give to develop new content and resources for the national audience. Applications are open every year between March 1-April 15. 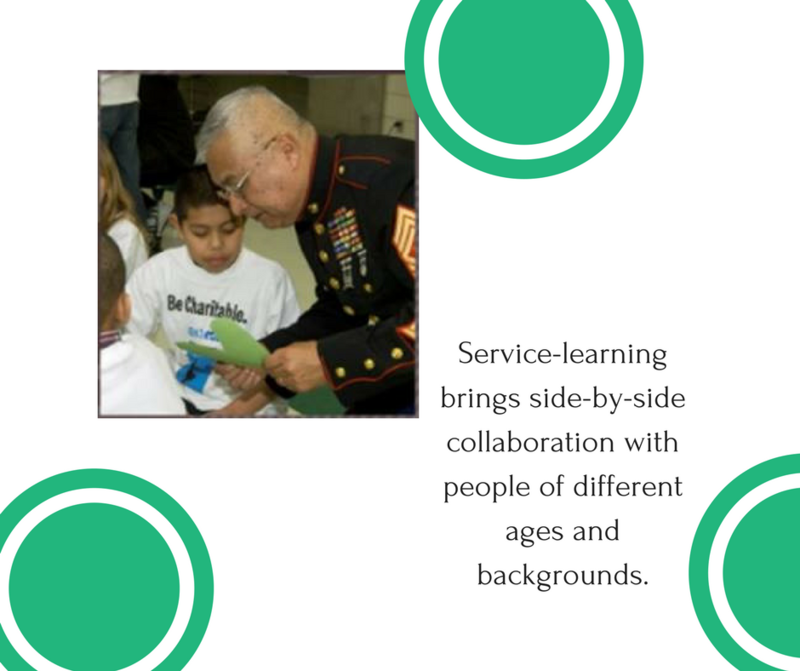 LTG Collaborative - Learn from and share your ideas with a community of educators from around the country via webinar or phone. Let's promote excellence in students' work while magnifying their voices and inspiring others to contribute to their communities in age-appropriate ways. On this page and in our social media @LearningtoGive will share your students' pictures, essays, poetry, and videos. Use #Teach1 #LTGDetroit or contact hello@learningtogive.org to share your story. This 2-page document includes a list of resources that empower students with knowledge and skills of voluntary action and civic engagement. We've picked out some favorites and new products to help get you started!